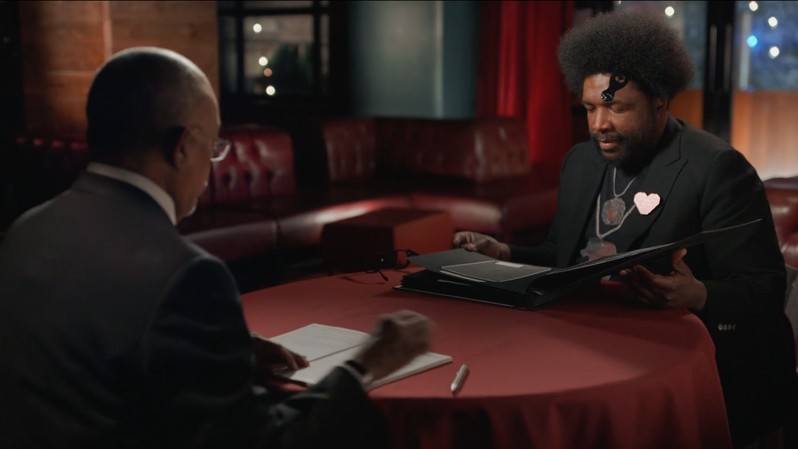 Questlove, Dr. Phil, and Charlayne Hunter-Gault dig into their Southern roots, where slavery shaped families both black and white. This film offers an intimate look at Leonard Nimoy as a son, father, husband, and social media activist for COPD. In WW1, Allied troops tunneled under enemy lines to create the biggest explosion ever seen. Discover some of Colorado’s oldest amusement parks, including Elitch Gardens, Lakeside, and Burlington's animal carousel. Arts District: Spotlight on Colorado NEW! Featuring Clyfford Still's paintings, fabric art from Pop Artist Jann Haworth, and Bruce Munro's Field of Light in Southern Colorado. Denver's Folklore Center is modeled after the original Folklore Center in New York City, and has attracted icons like Joan Baez and Bob Dylan. As you prepare to spend time with your loved ones this holiday season, consider the gift that keeps on giving. View "Victoria" Season 1 on RMPBS Passport now, or watch the rebroadcast starting Sunday! 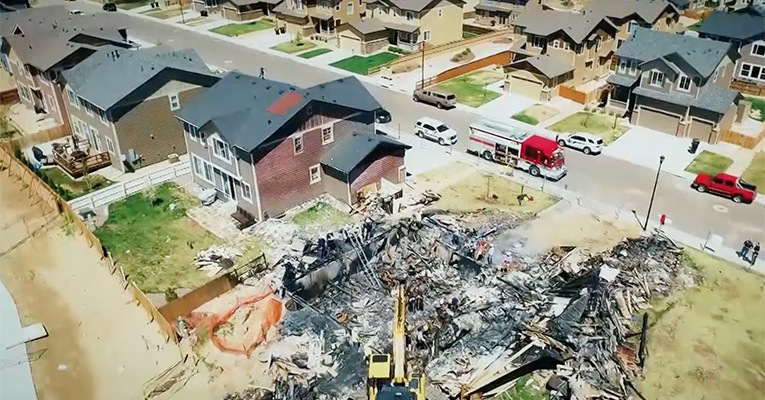 The oil and gas company linked to a deadly house explosion in Firestone last April told Rocky Mountain PBS that some of its equipment was a “contributing factor” in the blast. 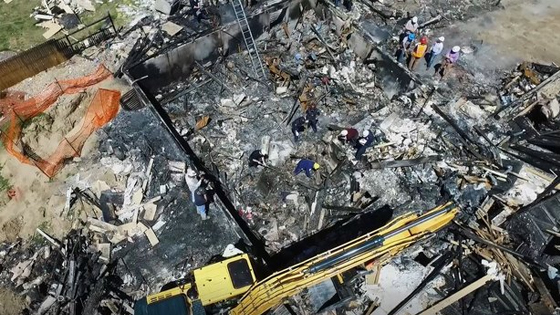 The federal investigation into the incident, however, may last another five to ten months, according to a spokesperson for the National Transportation Safety Board. Considering the recent slate of sexual harassment cases within the media, RMPBS is working to provide special community programming that invites thoughtful conversation about this complex issue. 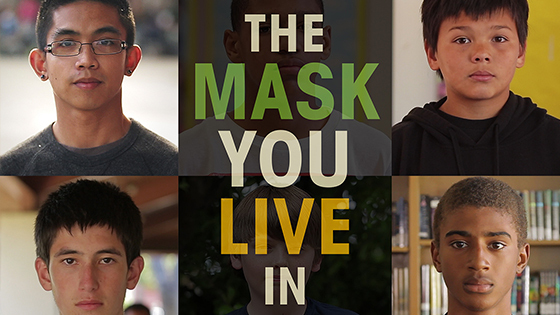 To begin this dialogue, RMPBS will screen Jennifer Newsom’s powerful documentary, "The Mask You Live In," in Grand Junction, Colorado Springs, Durango, and Denver.